Kia Motors is one of the first automakers in the world and is the fourth largest manufacturer of cars in the globe. The company’s headquarter can be found in Seoul in South Korea. It has 12 auto plants that it manages and operates in about 165 nations all over the world. 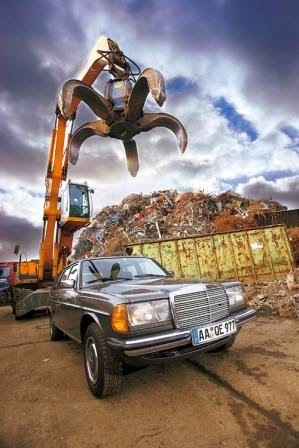 The organization has grown significantly and has managed to establish itself as one of the most successful automakers in the industry especially because of its highly recognized efforts in car production. 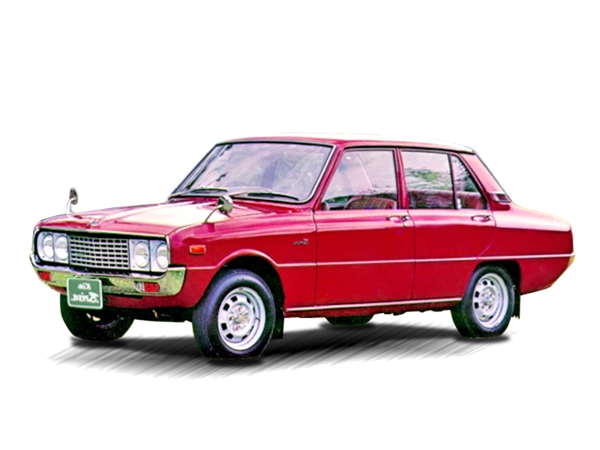 It has operated in South Korea for more than 68 years and was the first automotive manufacturer in the region. 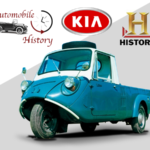 Kia Motors was started in 1944 and started by manufacturing bicycles and steel tubing. 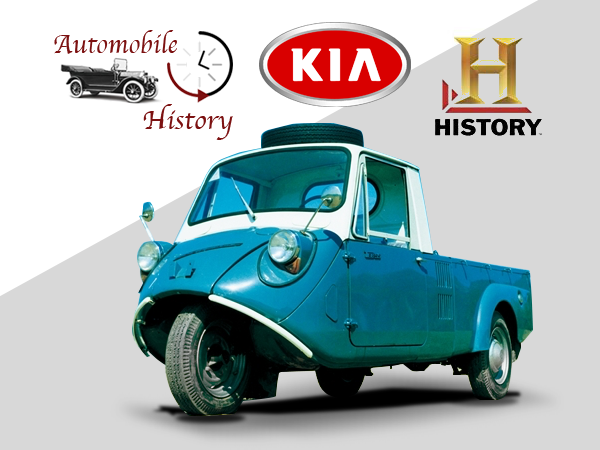 It began to make automobile products in 1968 when it rebranded itself to Kia. 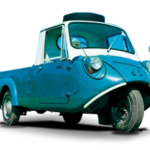 The first automotive vehicle to be produced in the company was a three-wheeler truck, model T-600. 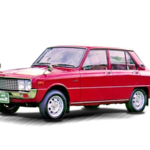 The company did not start to make four-wheeled cars until 1974 when it released its first model, the Brisa 1.0, which was produced until the end of 1981. The company established its first manufacturing plant in the U.S in 1992, which it called Kia Motors America. 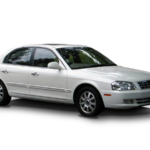 In 1998, it joined efforts with another automaker, Hyundai, to create the Hyundai-Kia Automotive Group, which was instrumental in spreading the company’s production efforts to other foreign markets including Canada. Some of the most successful brands that the group produced and dealt in included the Rondo, Kia Sportage, Soul, Sedona, Forte, and Optima. 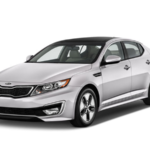 Ever since, Kia has expanded its product range with the production of several other vehicle types including the mid-sized sedans that include the Kia Optima, and the Kia Rondo that offers its users world class efficiency and quality. 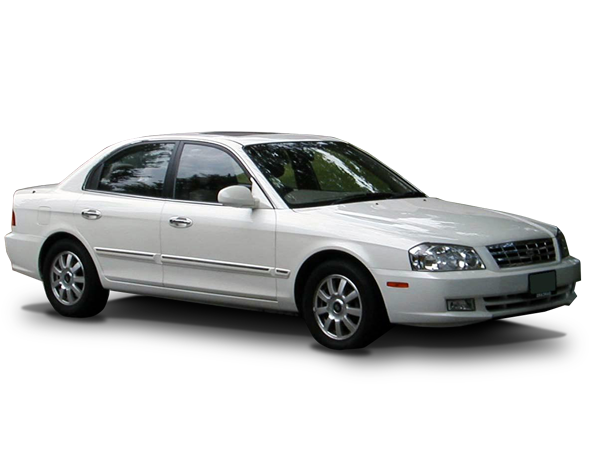 The Kia Optima is a 4-door sedan manufactured by Kia Motors since 2000 and marketed globally through various name badges. This model also redefines the class of sport utility cars while smaller models including the Rio have become an instant hit in the company’s markets for their remarkable economy. Over time, Kia has proved itself to be a company to reckon with because it has produced cars with proven safety and reliability. Most of the cars generated by the company have repeatedly been recognized and given awards for safety, for example, the compact Kia Sportage and the Kia Sedona for its worldly renowned all-around reliability and five-star crash rating. Between 2009 and 2011, the company designed and produced another model, the Kia Borrego, which showed another entirely different aspect of the enterprise. 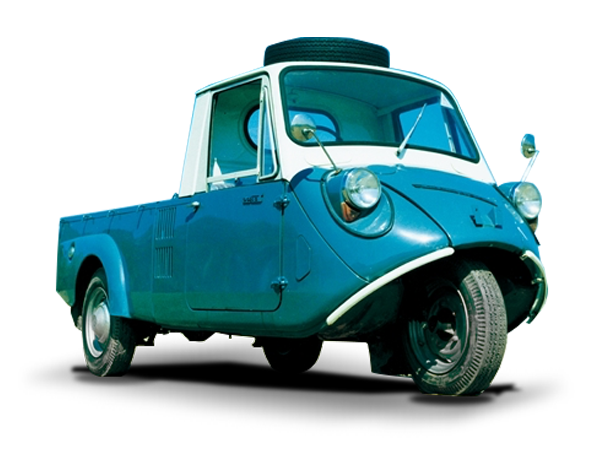 The design made use of the first ever available V8 engine and offered its users a world class towing capacity. Besides, the company has consistently improved its repair and diagnostic tools especially with the advancement of the designs of its cars. More recently, the company has mainly been focusing on sustainability. 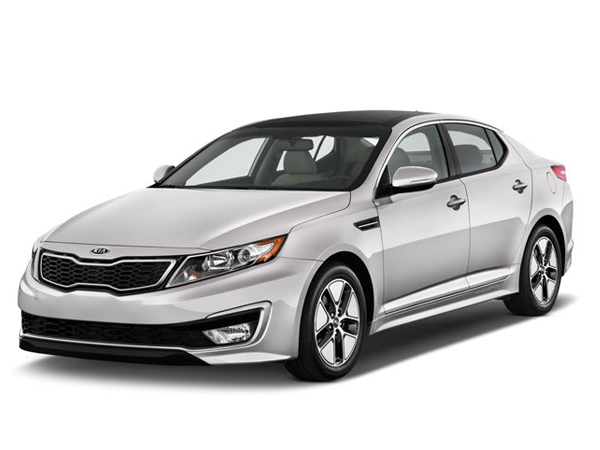 As a result, Kia is in the process of developing and producing various eco-friendly engines, including the Kia Optima Hybrid, which has set the Guinness World Record and been widely recognized for its remarkable fuel economy and efficiency. Other than fuel economy, the performance of Kia vehicles has improved significantly with advances in technology especially in regards to the company’s turbocharged engines. The company has aimed to lead other automotive organizations in designing and producing alternative-fuel and efficient vehicles including FCEV or fuel cell electric vehicles and hydrogen fuel cell vehicles. The company’s success is evident especially in its ability to produce and sell more than three million cars that it manufactures from its 14 plants. These assembly and manufacturing companies are located in five different nations. The company also has more than 50,000 workers working in various stations all over the globe and has yearly revenue of more than 44 billion dollars. 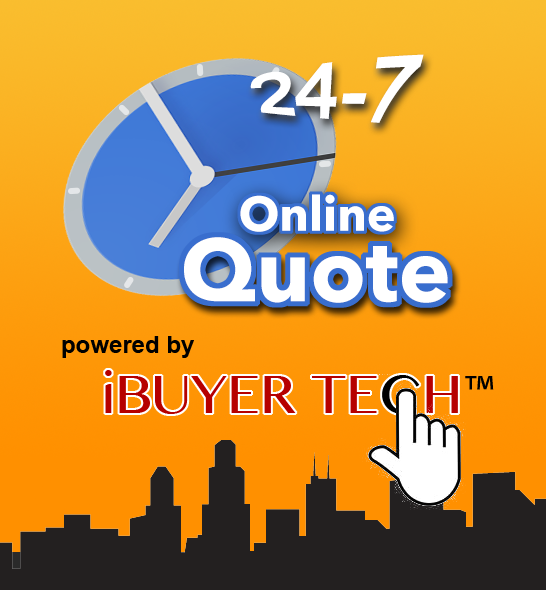 Get a instant Quote for your non-running kia!